Our new Rolls Royce Dawn Limo is the perfect vehicle if you wish to ride in high style and elegance. The Rolls Royce Dawn limo includes many luxury features such as fully-reclining rear seats, Rolls Royce 4 zone climate control, infrared-reflecting laminated glass all round, AirMATIC dual control air suspension, display instruments in rear roof liner (showing speed, time and outside temperature), and SONY Surround Everywhere sound system. 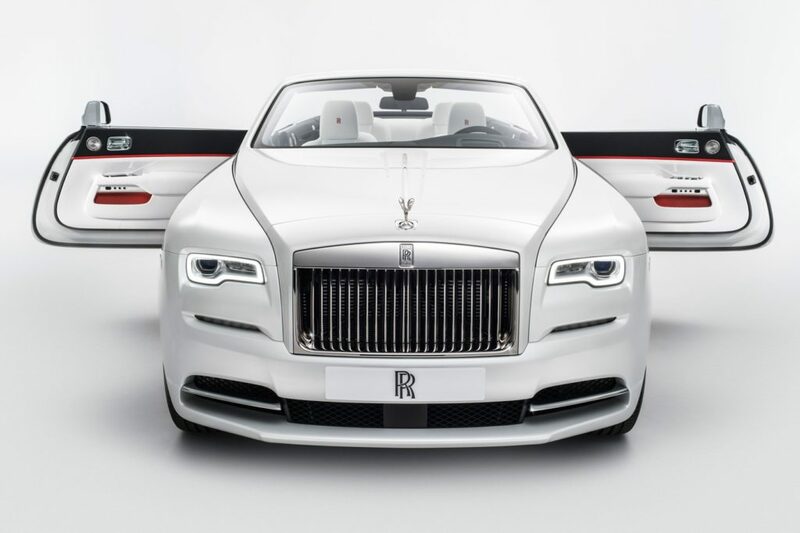 The Rolls Royce Dawn also includes an array of additional features such as Cockpit Management and Navigation System (COMAND), which includes DVD navigation, automatic closing door and much more. Now you can rent the Rolls Royce Dawn Limousine for Wedding Rolls Royce Dawn Limousine , Prom Rolls Royce Dawn Limousine, Casino Trip Rolls Royce Dawn Limousine, Sporting Event Rolls Royce Dawn Limousine, Bachelor Party Rolls Royce Dawn Limousine, Night on the Town Rolls Royce Dawn Limousine, Airport Rolls Royce Dawn Limousine Transportation, And Corporate Executive Transportation. Now you can book your Rolls Royce Dawn Limousine today Call 718-526-1380 for Rent Rolls Royce Dawn Limousine New York limousine service, Rent Rolls Royce Dawn Pennsylvania / Rent Rolls Royce Dawn Philadelphia limousine service, Rent Rolls Royce Dawn New Jersey limousine service, Rent Rolls Royce Dawn Connecticut limousine service, Rolls Royce Dawn Limousine Queens, Rolls Royce Dawn Limousine Bronx, Rolls Royce Dawn Limousine Long Island, Rolls Royce Dawn Limousine LI, Rolls Royce Dawn Limousine Bronx, Rent Rolls Royce Dawn Limousine Delaware call toll free 718-526-1380 Rent Rolls Royce Dawn Limousine Maryland Today, the Rolls Royce Dawn Limousine is the undisputed leader in the super-luxury.